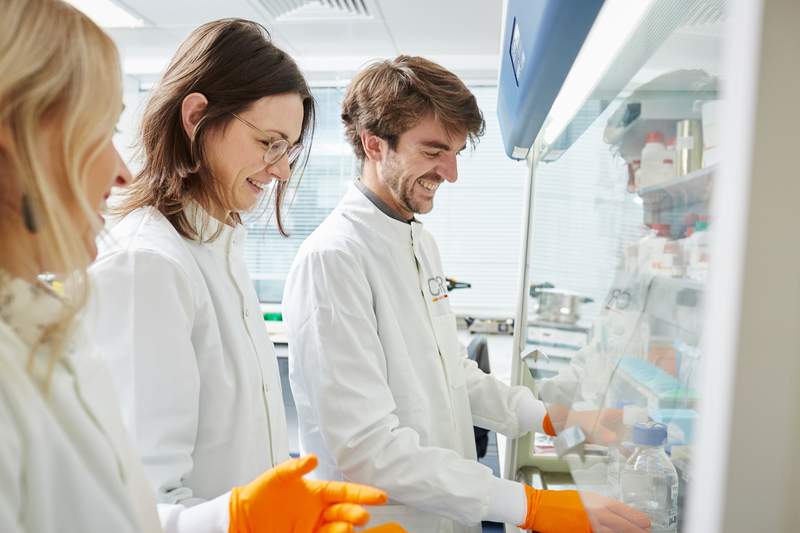 In 2017, Oracle pledged funding to an exciting new research project at The Institute of Cancer Research (ICR), being undertaken under the guidance of Dr Gabriela Kramer-Marek and Oracle Honorary Trustee, Professor Kevin Harrington. Researchers will be investigating how clinicians can use state-of-the-art imaging techniques to look at a patient’s head and neck cancer and assess whether that patient will respond to treatment with a class immunotherapies known as immune checkpoint inhibitors (ICPI). ICPI are already being used in head and neck cancer patients and whilst results are very positive in some patients, unfortunately they are not successful in all patients. Traditionally, treatment decisions are often based on biopsy specimens. However, we have learnt in recent years that this may not be an accurate reflection of the way that a patient’s disease will respond to treatment as different bits of the same tumour may have a slightly different genetic make-up – a phenomenon known as ‘intratumoural heterogeneity’. This means that treatments that work on one part of the tumour may not work on the whole tumour. New techniques are needed to predict which patients will respond, but also why some patients don't respond at all. Non-invasive imaging allows the whole tumour to be visualised and for this reason provides an attractive alternative to biopsies. 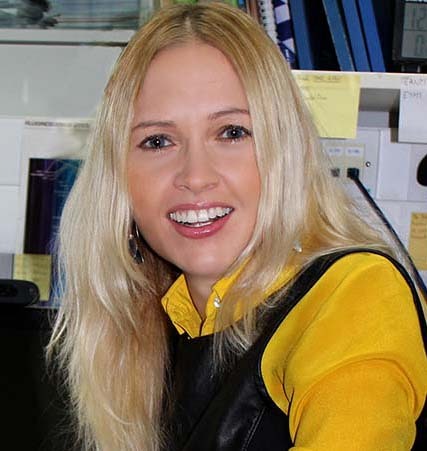 Using a technique called immuno-PET (Positron Emission Tomography), researchers will investigate how we can use imaging to identify certain chemical markers in a patient’s tumour – known as ‘biomarkers’. They will then assess how well these biomarkers can signal whether the patient is likely to respond to their cancer treatment. By identifying patients who are likely to respond to a particular treatment, doctors will be able to offer personalised therapy and fewer patients will be exposed to the unnecessary side-effects of ineffective treatments. PhD student, Julia Hobart is focusing specifically on the development of PET-based imaging probes and will look at assessing the use of novel immunotherapies in head and neck cancer. Positron emission tomography (PET) allows non-invasive imaging of a range of tumour biomarkers. In a pre-treatment setting, these biomarkers can help clinicians to select the most appropriate initial treatment and provide information on how well that treatment is working. In addition, by establishing a technique that will help visualise markers involved in response to immunotherapies, known as ‘immune checkpoints’, researchers will be able to study the mechanisms behind these drugs and how they can be improved, perhaps in combination. Currently immunotherapies are very effective is some, but not all patients. This research will hopefully lead to more patients being able to benefit from immunotherapy.